Rocktown CEO, Frank Edward really means business this year has he maintains his tradition of releasing a single every month since the beginning of this year and tags this it One Song featuring Da Music. “One song” is a monster praise jam that will get you into the mood of praise and appreciation to God for his faithfulness. 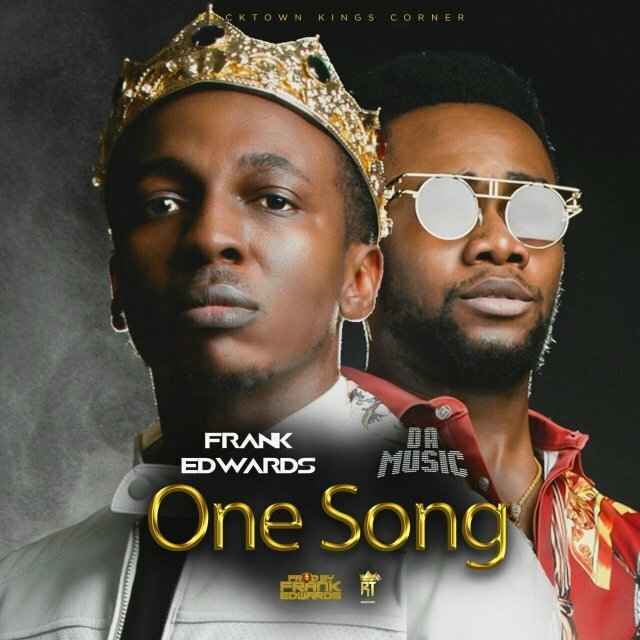 Blessed with a catchy lyrics and dynamic instrumentation “One Song”, just like every other Frank Edward song did not fail to meet expectation.